54 Coachlight Circle Farmington, NY. 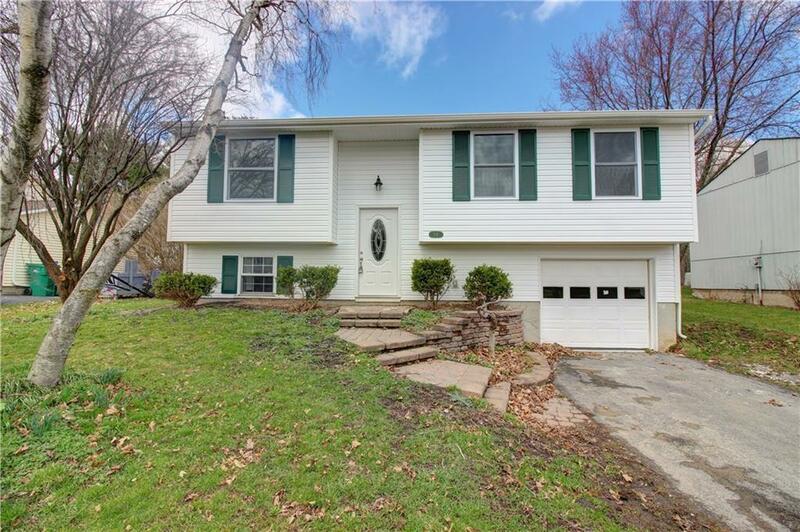 | MLS# R1183921 | Coldwell Banker Finger Lakes | 315-789-6768 | Geneva NY Homes for Sale, FINGER LAKES PROPERTIES, Seneca Lake, Cayuga Lake, All of the Finger Lakes. Almost like a brand new house. All done in 2018: roof,siding, most windows, doors,walls, flooring, kitchen , 2 full bathrooms and appliances. Solid surface counters. Island has breakfast bar. New hardwood floors and neutral colors allow you to move right in. Family room has built-in shelves and cupboards. Spacious backyard borders land owned by the park. Walk to community pavilion, playground and ball courts. Association fee covers trash removal.